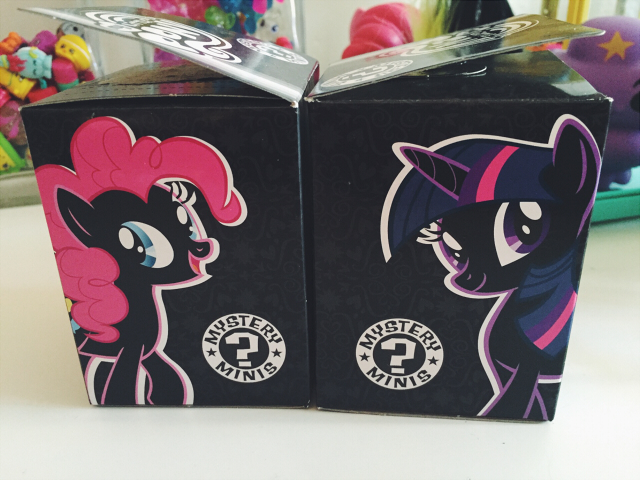 Today's Toys 'n' Stuff post is about a couple of blind boxes I got a couple of months ago now. 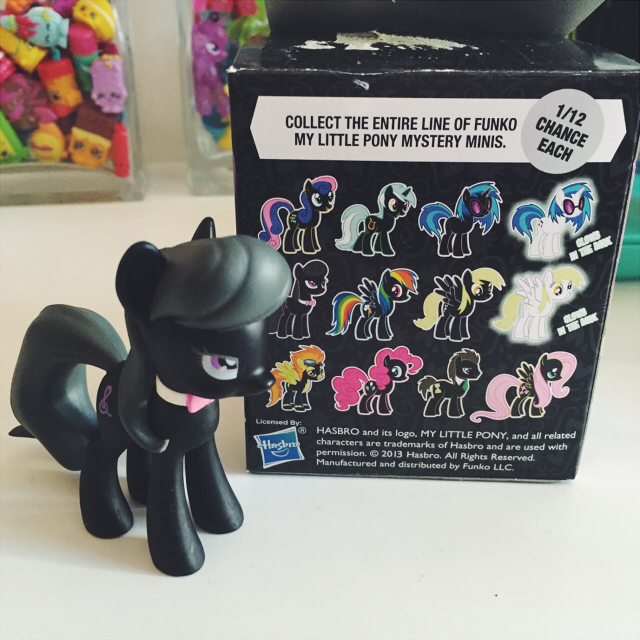 Eva and I had been looking for My Little Pony blind boxes by Funko for a long time and were thrilled to finally find them in Smyths Toy Store. I have to say that I was a little surprised because they're more of a collectable than a toy. They were cheaper than the Frozen blind boxes (featured in this post) we bought in Forbidden Planet, priced at £5.99. 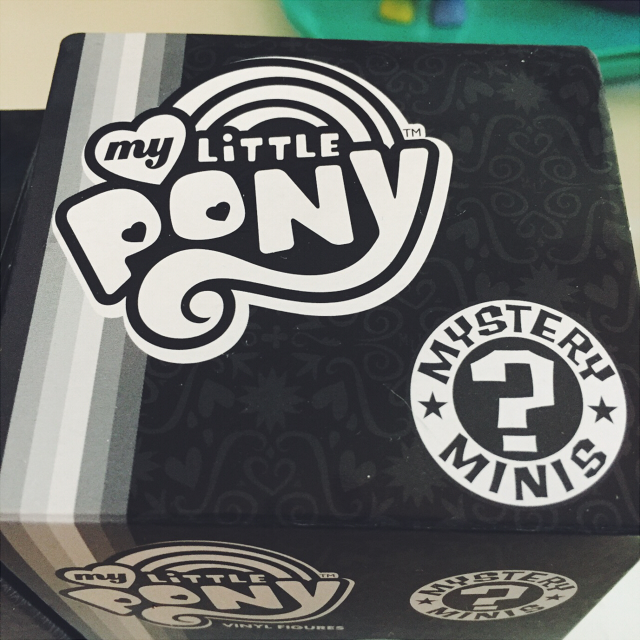 I really like the design of these blind boxes. I love the colours on black. In this particular line, unlike the Frozen one, you have the same chance (1/12) to get every pony. None are more rare than others. As well as being inside the box the pony is also in a little plastic bag. 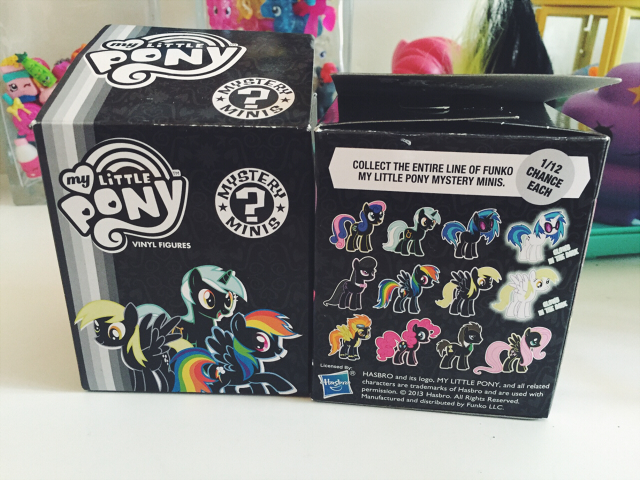 All the ponies in this line are black, aside from the glow in the dark ones I guess? 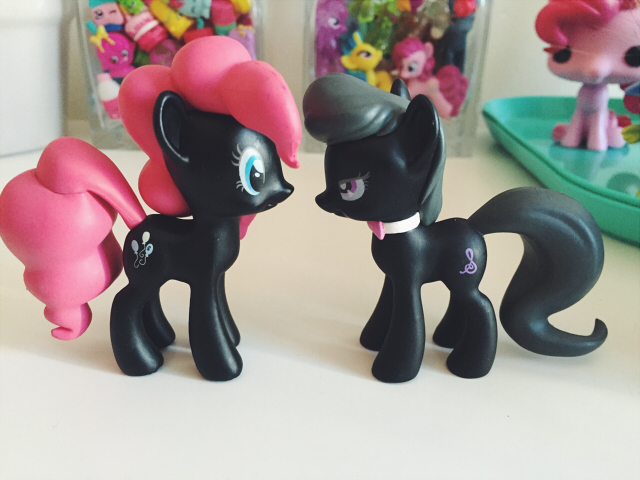 Their hair, eyes and cutie marks are all their regular colours. 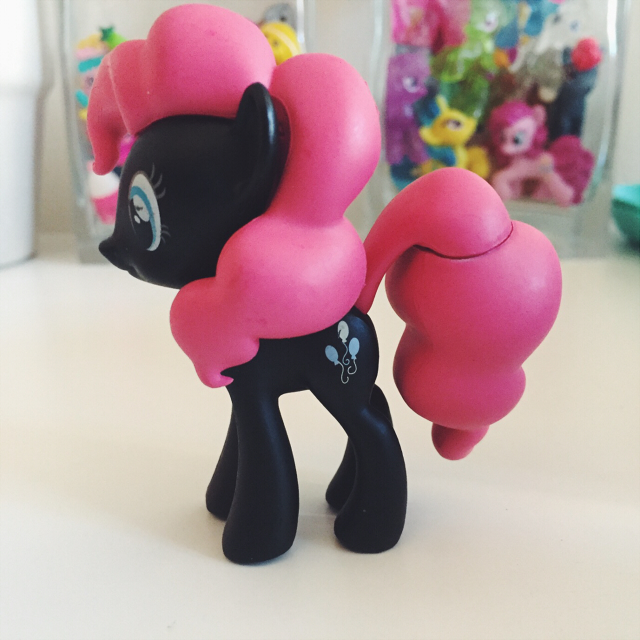 In the first box I opened I got this pony I do not know the name of but I totally like her look. I really love her and I she has very little, if any, defects. She's great quality and worth the £5.99 price tag. Though I still struggle a little with the idea of paying that much for something I may already have. 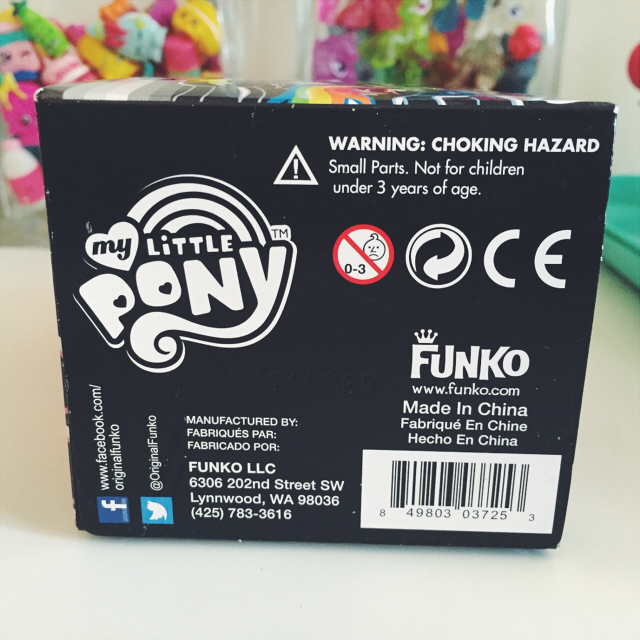 I was so happy with my second box when I found out I'd gotten Pinkie Pie! 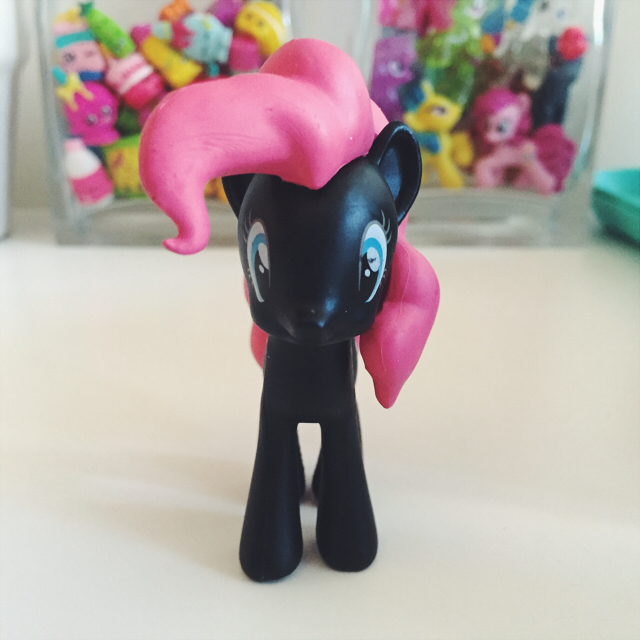 My favourite pony. 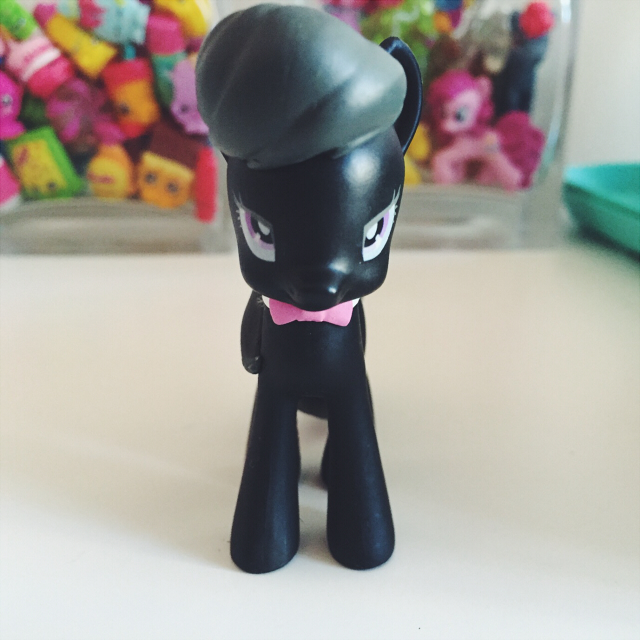 Sadly, she wasn't as flawless as the previous pony. Her paint was a little chipped in places, which is always a little bit of a bummer. 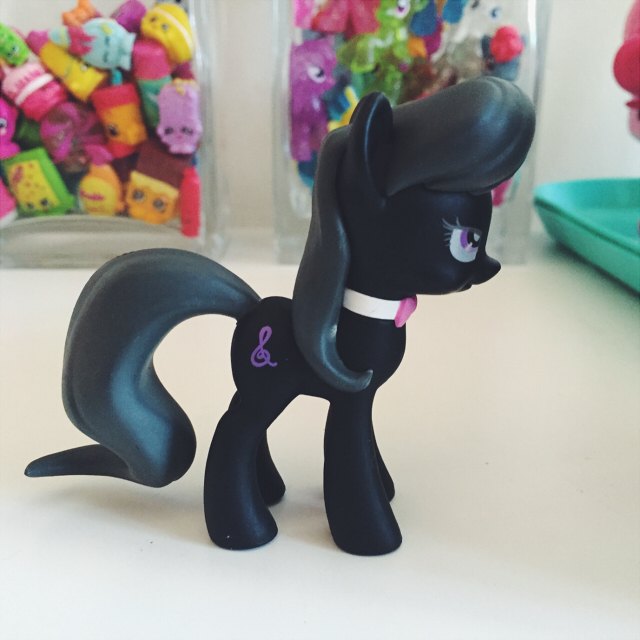 You can see some of it in the photos below, on her cutie mark and her eye. 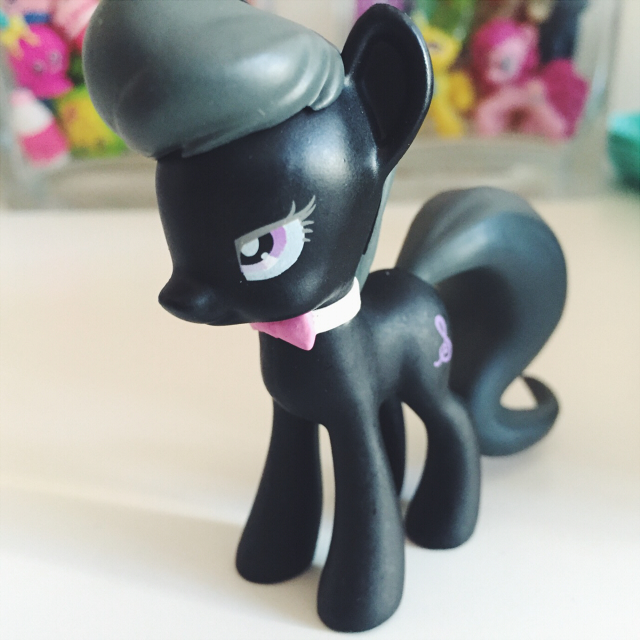 Over all I just feel like she's not as nicely executed as the other pony, which is a bummer considering she's my favourite. However from a distance the defects aren't too noticeable. 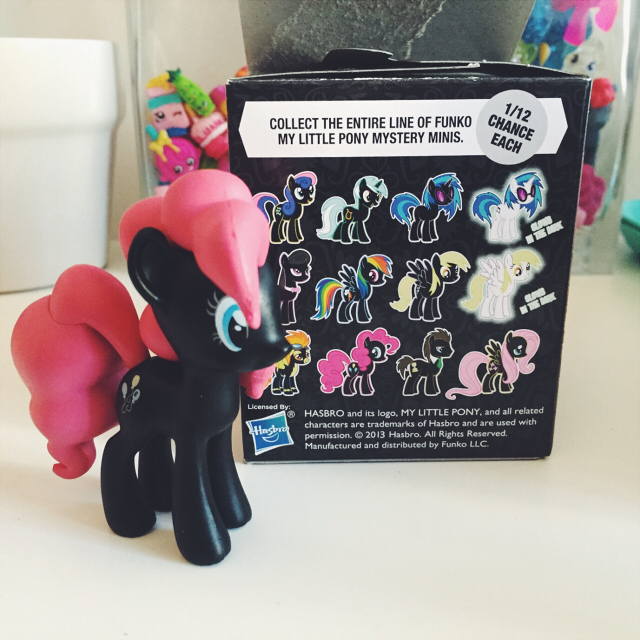 Below is a photo of both ponies together and also Pinkie Pie closeby some of the blind bag ponies you get for £2. 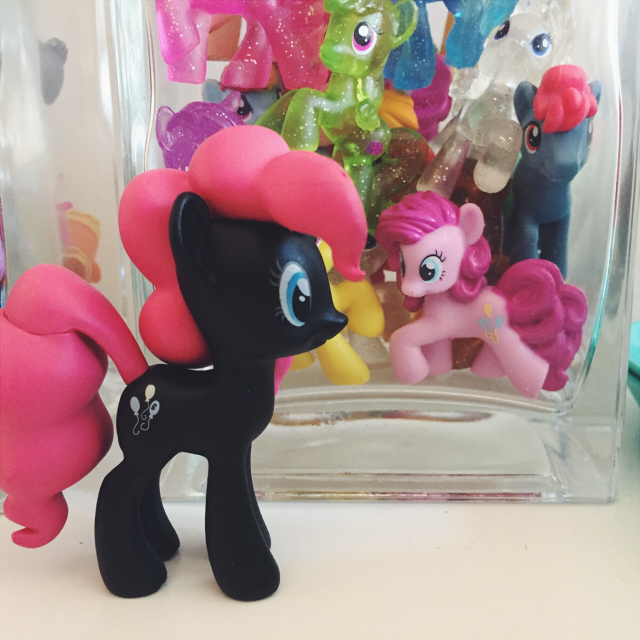 Not a great size comparison though because the blind box Pinkie Pie is closer to the camera. All in all I do like these blind boxes. 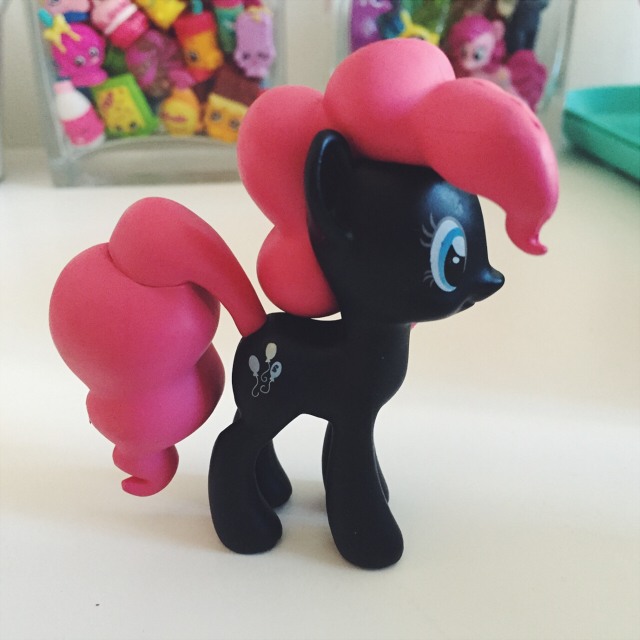 Defects aside, they are good quality and I like the style with the black body and colourful hair and cutie mark. 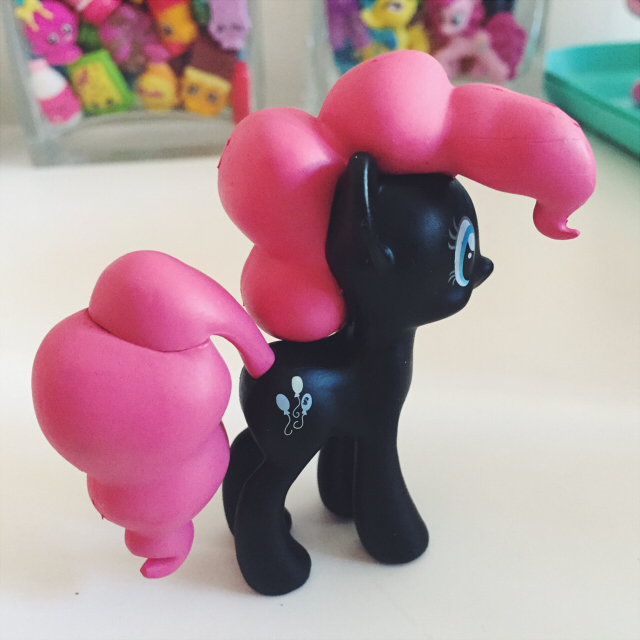 Making them a little different than your standard pony. 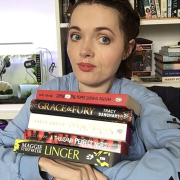 At £5.99 they aren't too expensive and I do hope to purchase a couple more in the future. Though I have the added advantage of being able to trade with my sister if I happen to get a double. 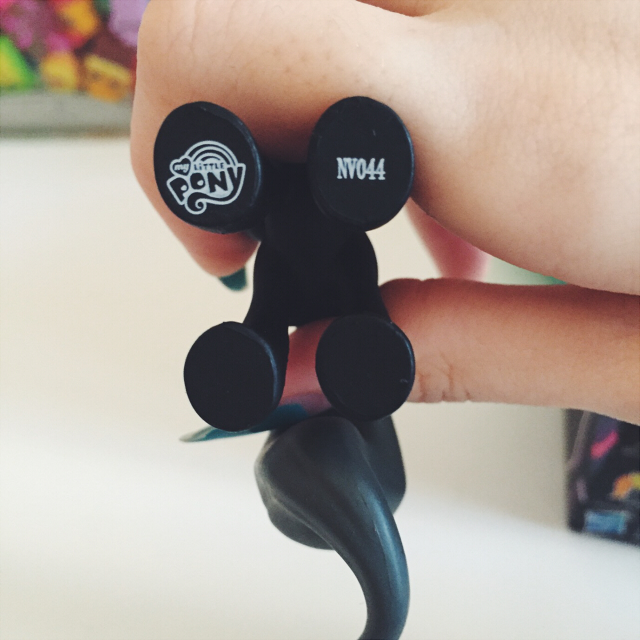 Wow, my little pony has evolved since I was a kid! Oh yeah. It's gone through a couple of evolutions. Lol.